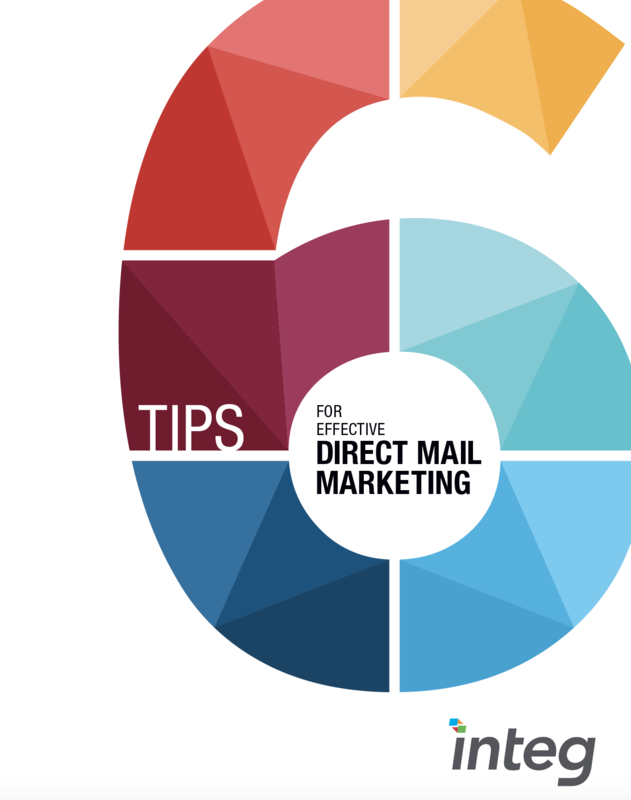 Are you utilizing Direct Mail in your marketing campaign? If not, you’re missing out on attractive quality leads and customers with an average 5% response rate. Don’t waste your marketing budget on a direct mail campaign that doesn’t work, though. Make sure you follow these 6 tips for your next direct marketing campaign to make sure you receive the most return on investment. Use direct mail to increase lead generation for B2B Marketing or consumer interaction for B2C Marketing. Download this PDF to learn how to cut the waste, stand out in your direct marketing campaign and go the extra mile with unique call-to-actions.